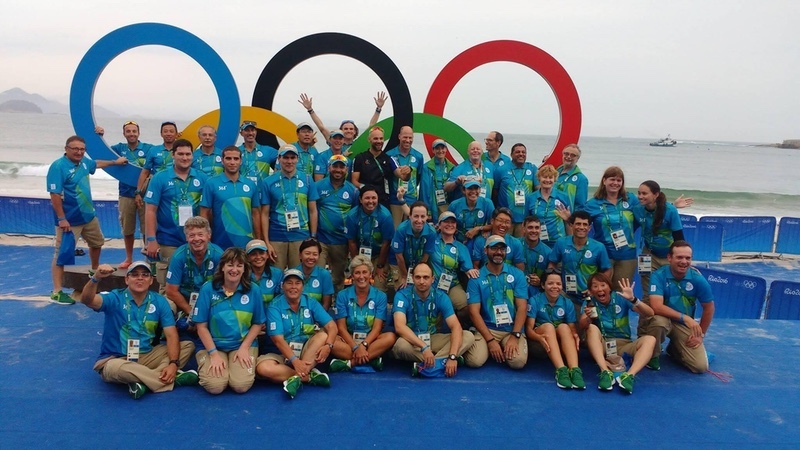 The International Triathlon Union (ITU) has announced the complete selection of technical officials for the 2020 Tokyo Olympic and Paralympic Games. There will be 42 national federations represented on one or both Olympic and Paralympic Games, and 47% of the officials selected are female, the highest percentage in history for ITU. With potential candidates being Level 2 and Level 3 officials as of January 2019, the national federations pre-selected a total of 146 international technical officials. The ITU Technical Committee and the technical delegates approved the list of 28 names for the Tokyo 2020 Olympics and 27 for the Paralympics. In a significant move to push for gender balance within the sport, ITU selected 12 females out of the 28 Olympic Games officials, and 13 out of 27 in the case of the Paralympic Games. There will be 16 international technical officials in both Olympic and Paralympic Games, without any former experience on such level of competitions, which ‘shows the growth of competent officials in the last years’. ITU has also selected the medical delegate for both events. This will be Dr Sergio Migliorini (ITA) for the Olympic Games and Dr Doug Hiller (USA) for the Paralympic Games.